I spent a few hours this morning relaxing after a week full of surprises, challenges, and time spent with some of my absolute favorite women in this world. 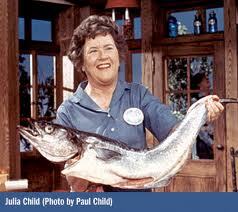 I chose to watch Julie & Julia again, as it has been many months since I had done so. 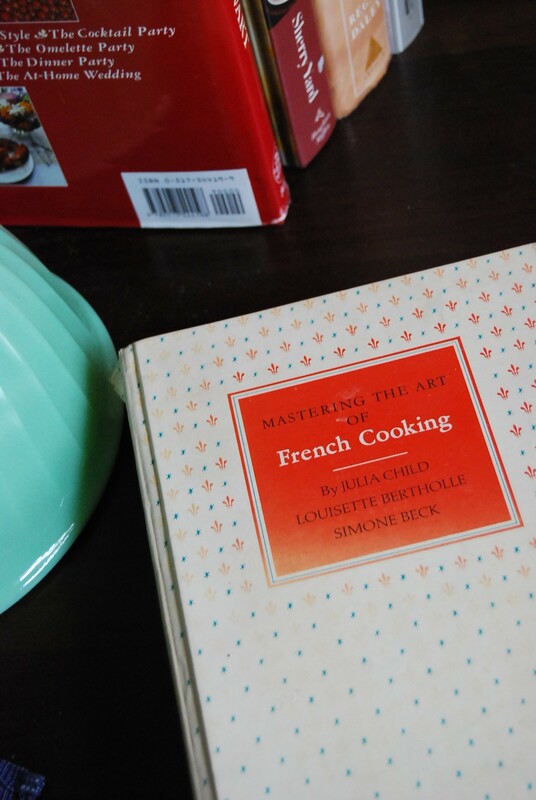 I have to admit that I prefer the parts about the awe-inspiring human being that was Julia Child, so I skipped over the Julie parts this time. While I’m happy that things turned out well for Julie, Julia is the one who inspires and amazes me.